CABINET BROKER PLUMBING SPECIAL! 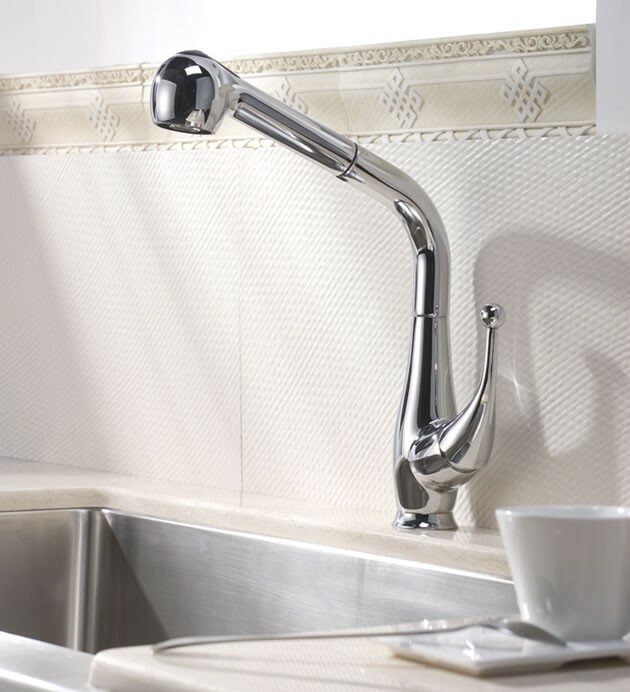 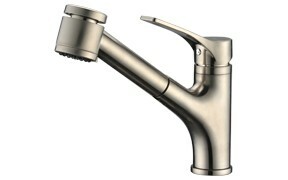 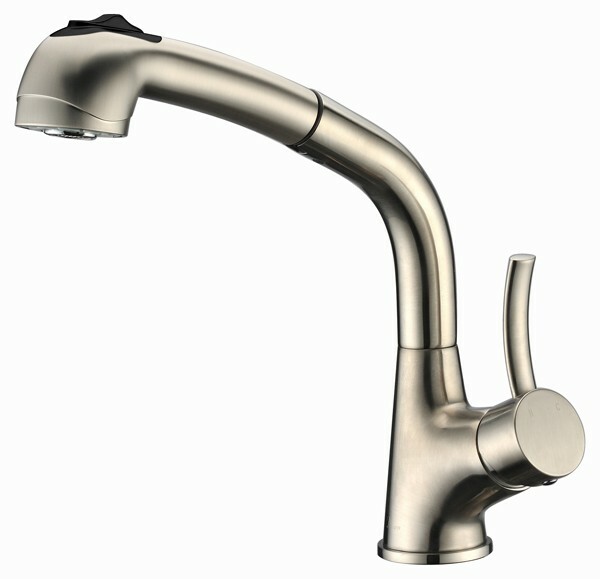 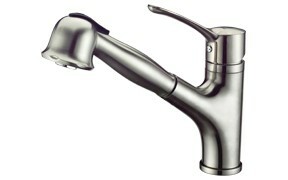 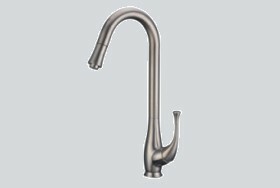 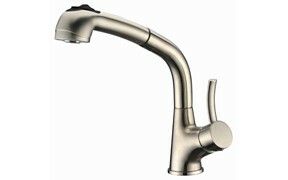 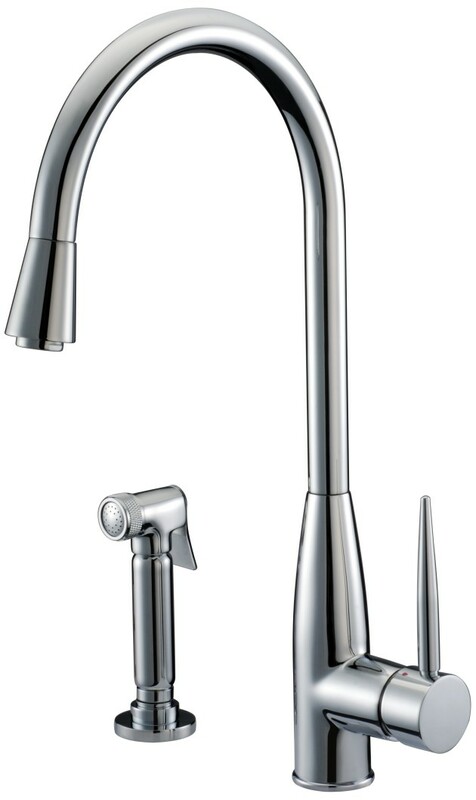 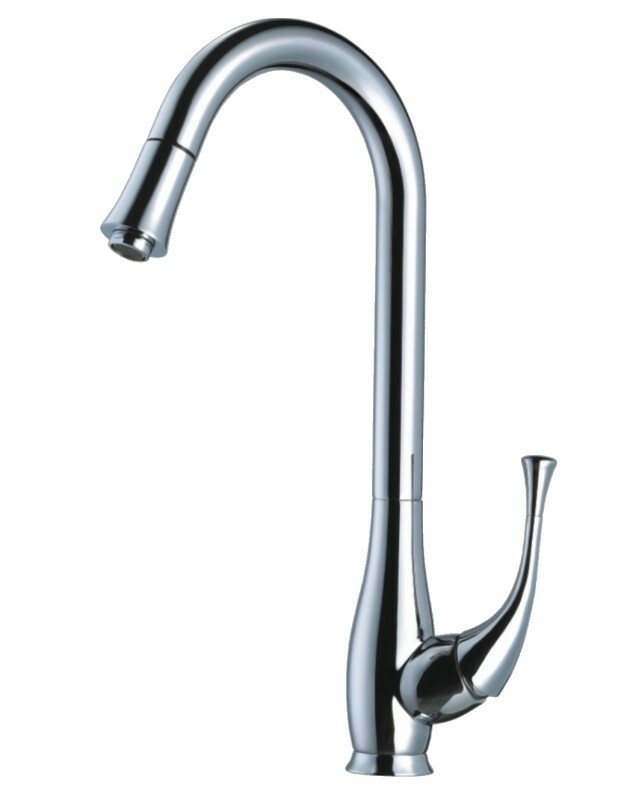 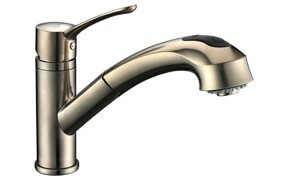 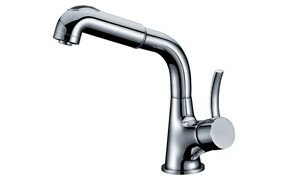 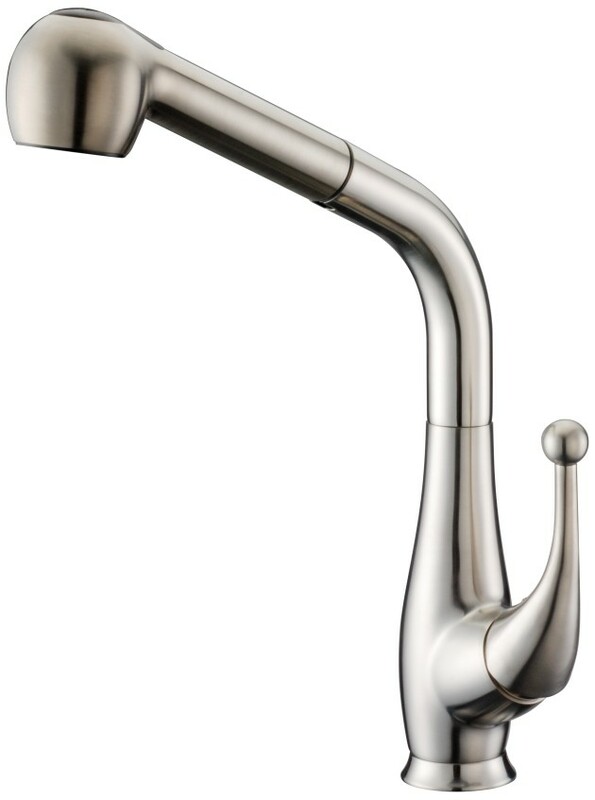 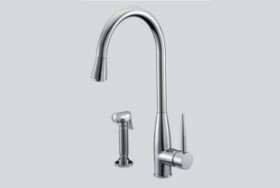 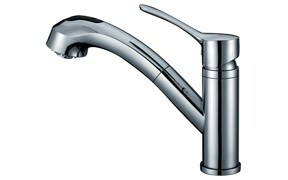 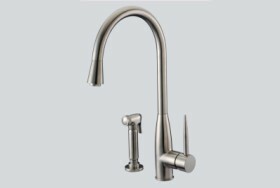 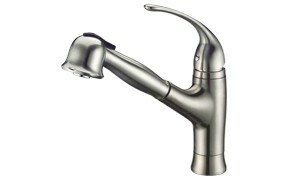 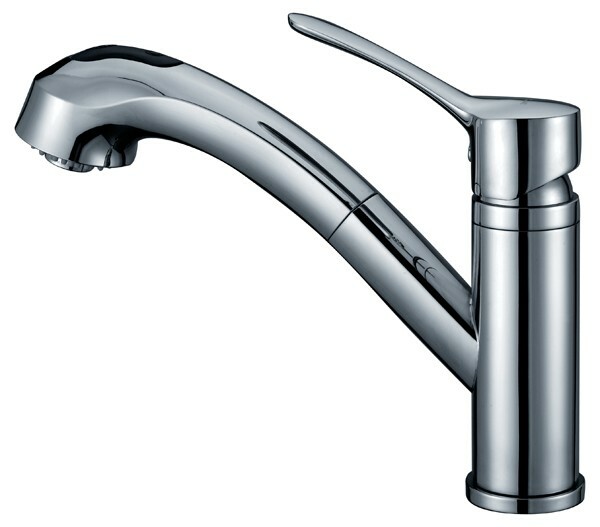 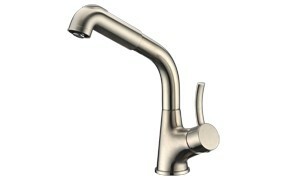 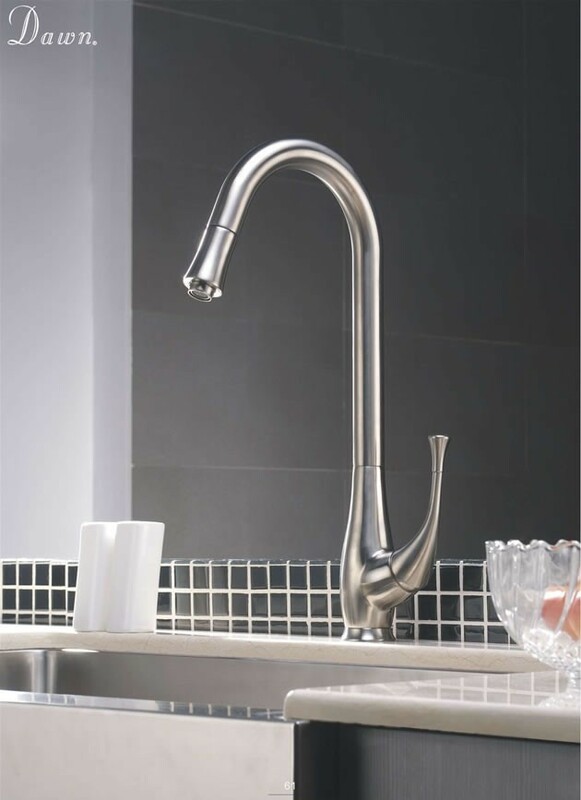 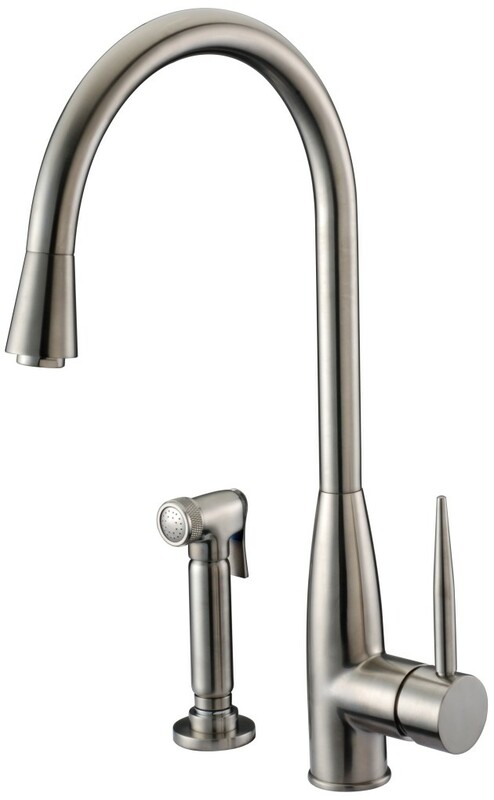 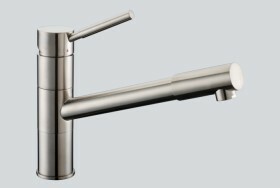 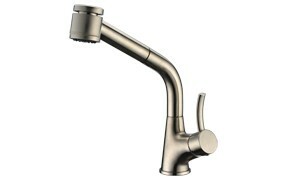 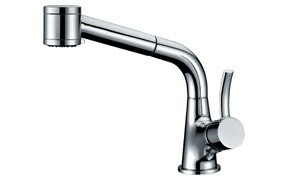 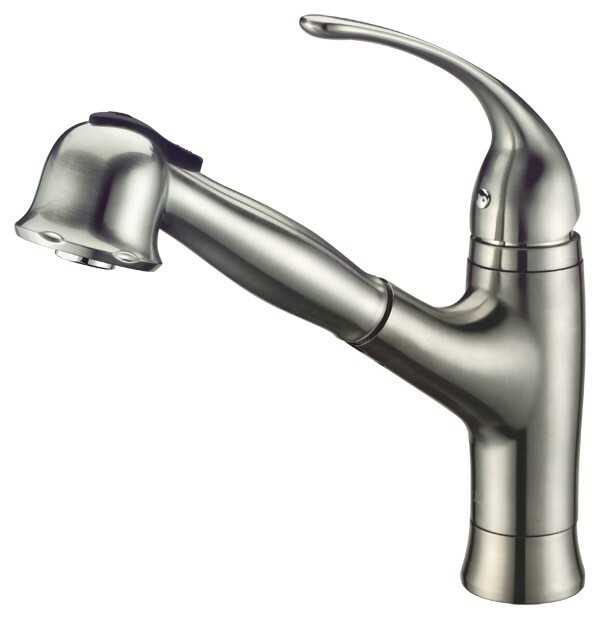 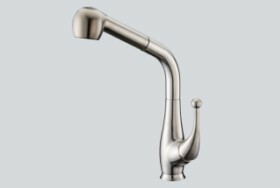 DAWN KITCHEN FAUCETS WITH PULLOUT SPRAY ON SPECIAL, 25% OFF MSRP PLUS FREE DELIVERY. 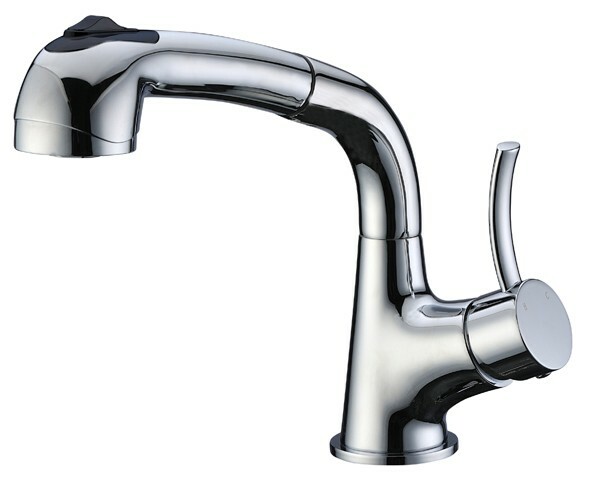 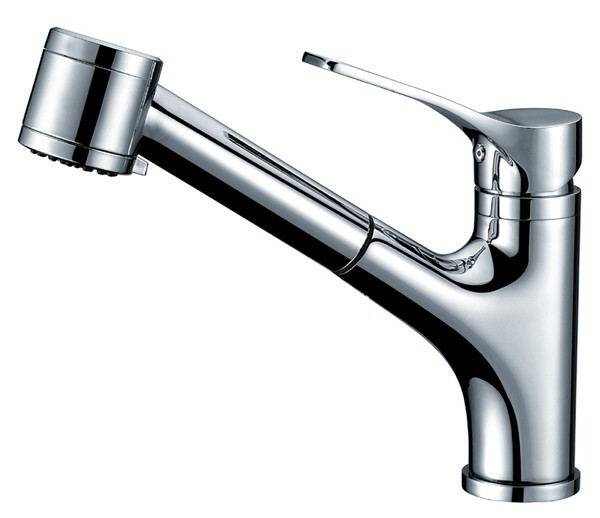 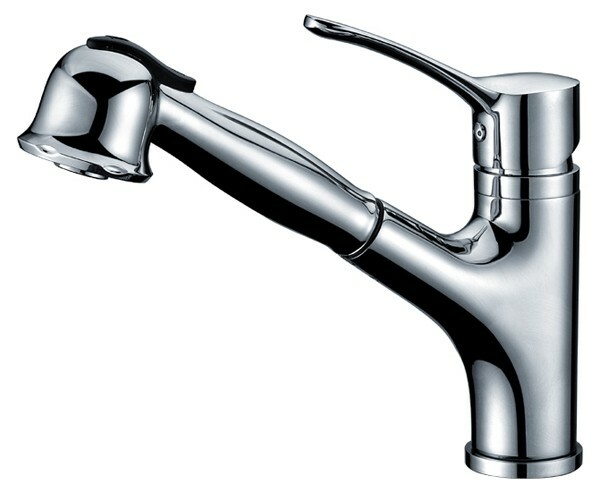 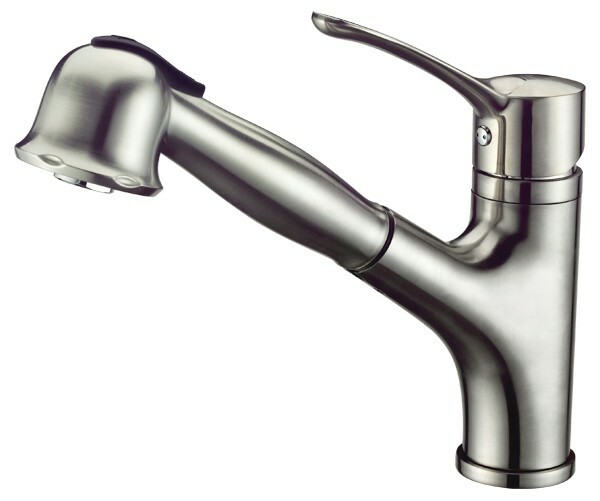 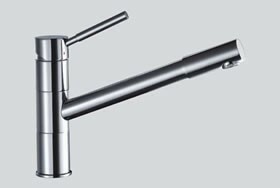 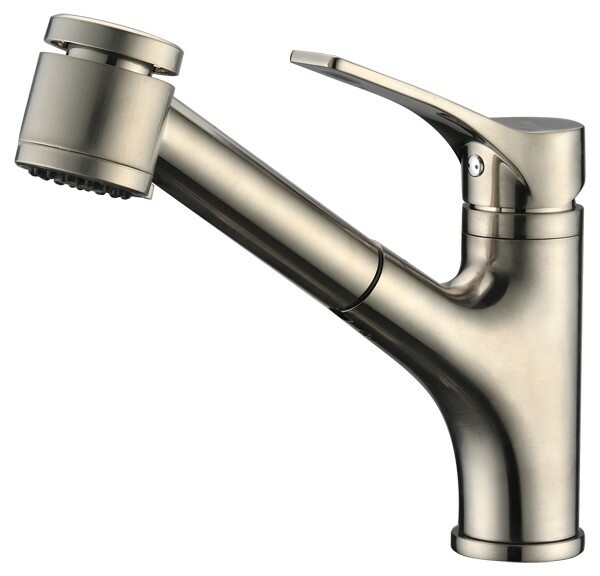 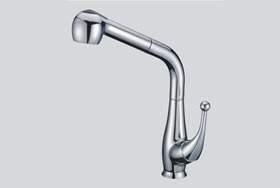 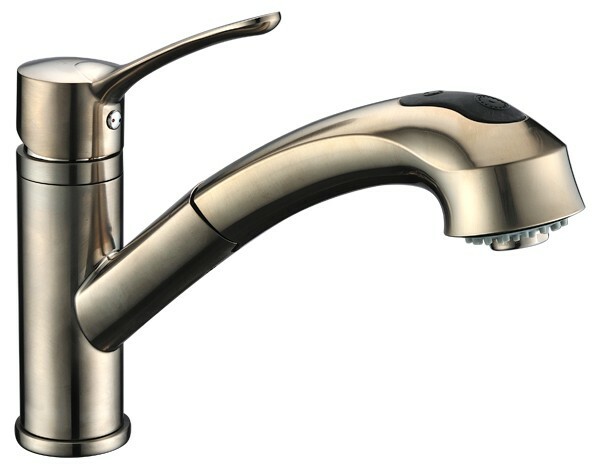 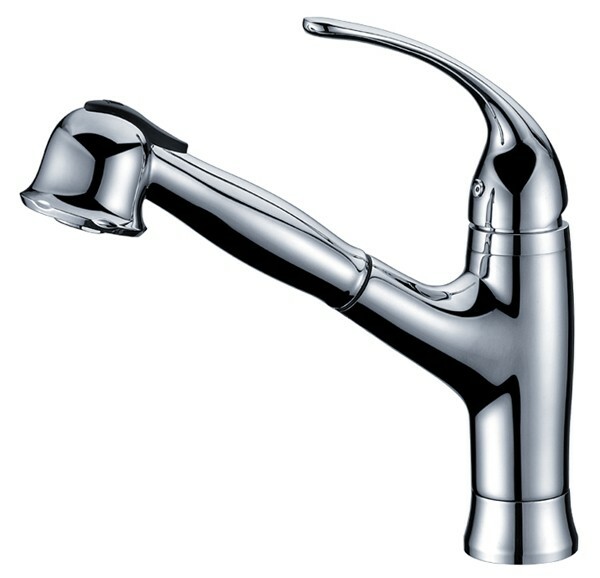 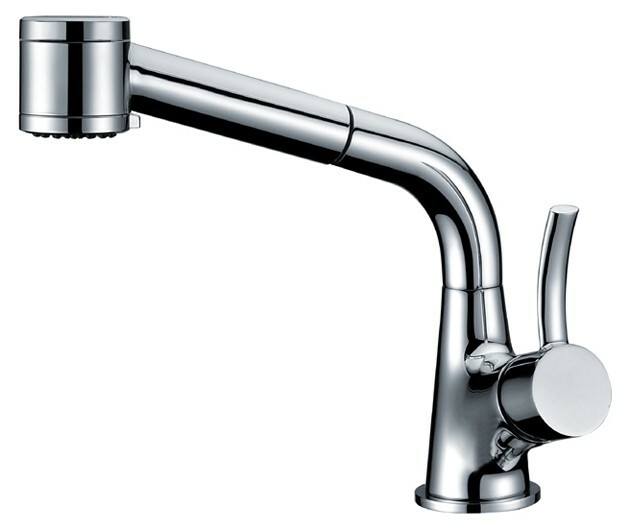 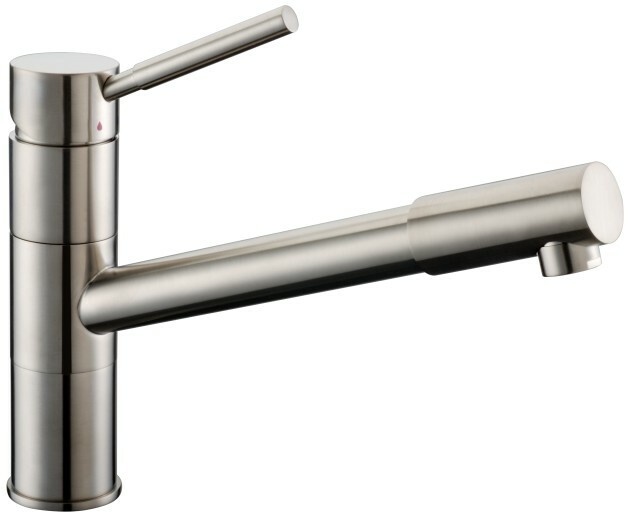 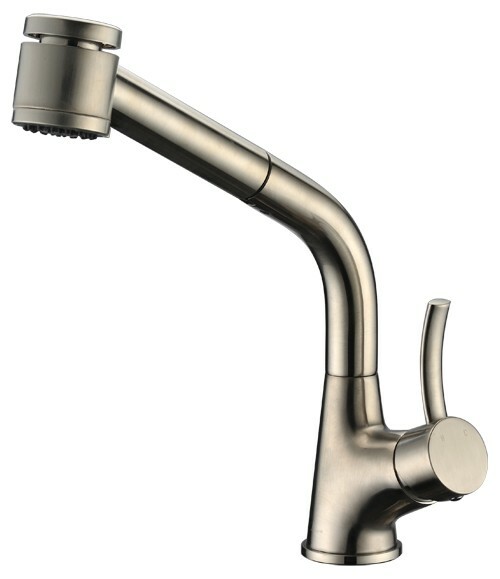 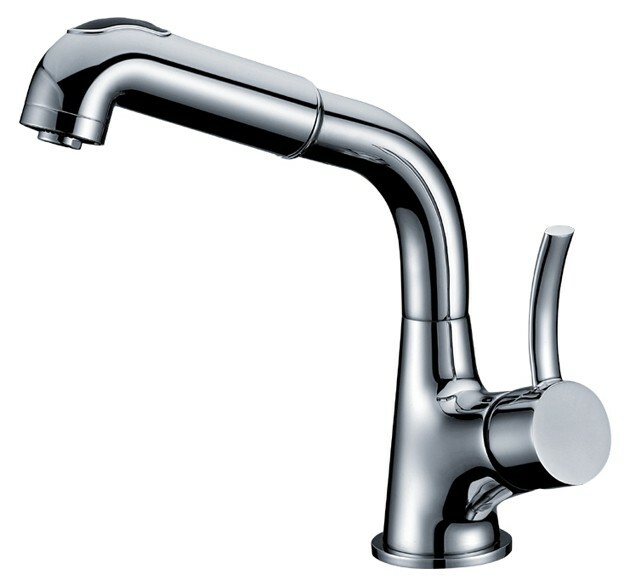 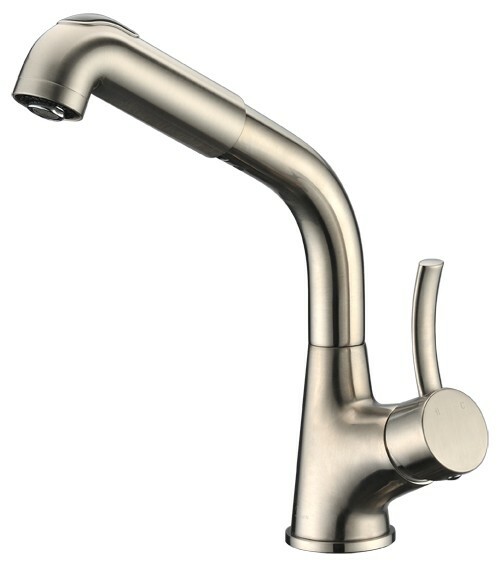 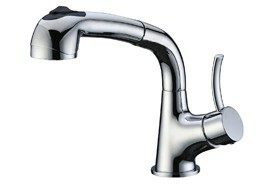 Features: -Solid brass construction -Ceramic disc cartridges -Volume and temperature control -Water and energy saving -Single control operation -Pull-out spout -Durable and easy to maintain -Flexible supply lines included -Optional 10" escutcheon D50010013001BN Codes/Standards Applicable: -ASME A112.18.1/CSA B125.1 -NSF/ANSI 61 -All applicable US Federal and State material regualtions.ALL FAUCETS ARE NEW IN FACTORY SEALED CARTONS. 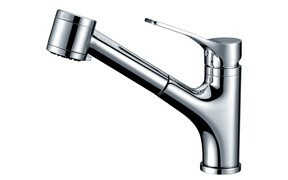 LEAD-TIME 2-10 DAYS.